Listen, we get it! Choosing the ring that says "I love you, spend the rest of your life with me" is a tall order, but at H. Williams Jewellery, we’re up for the task. Getting engaged should be one of the most memorable moments in your life. You pull an engagement ring out of your pocket and ask the love of your life to be your wife. 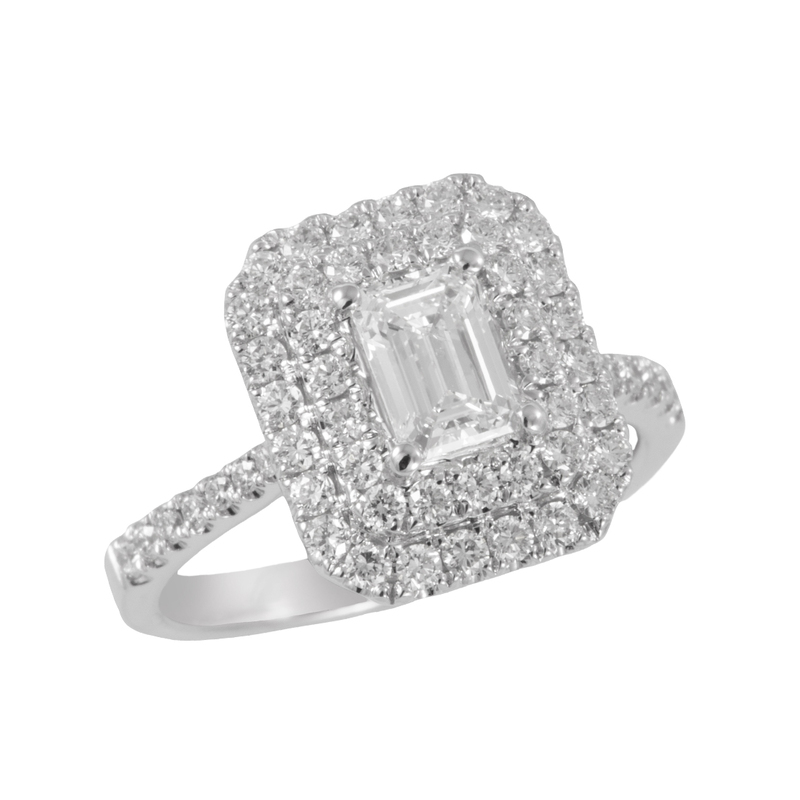 You know she loves you, but you also desperately want her to say yes and fall in love with her ring too, right? We’ve compiled some key information to help you prepare for the big moment. 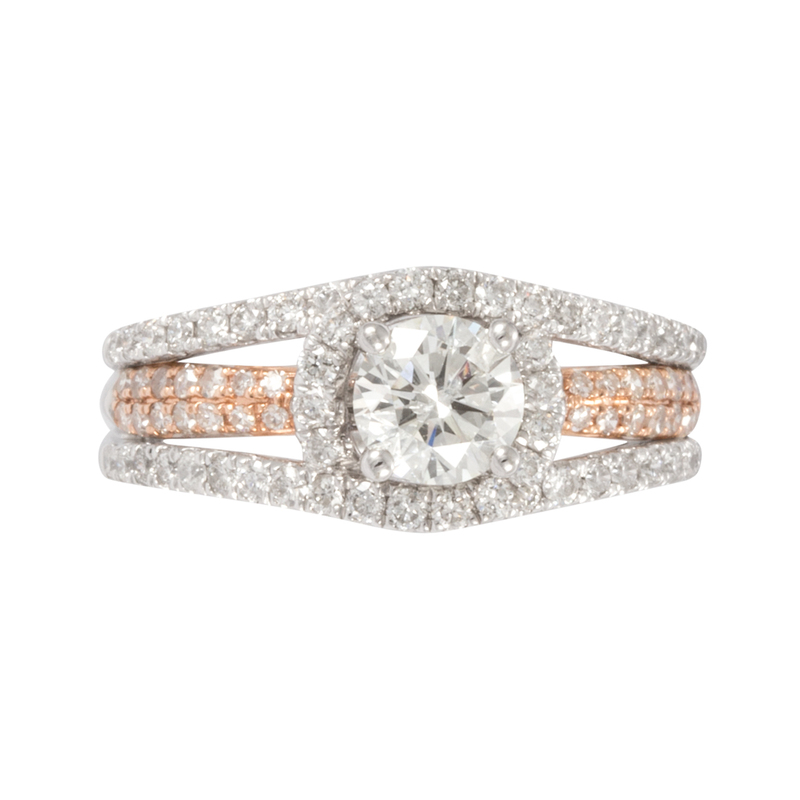 Follow these tips to pick out the perfect engagement ring. Pay attention to the kind of jewellery she already wears. Does she prefer classic or modern? Does she wear white metals or yellow gold? Do her pieces tend to be delicate or chunky? Sleek or ornate? Have these preferences in mind when you set out to shop. If you buy something similar to what she already likes, you can't go wrong. If you're uncertain about her diamond shape preference, it's sensible to stick to the classics, such as a round or square shape. They became classics because they appeal to most people most of the time. Certain shapes pair more successfully with other shapes in multi-stone rings. Round, oval, and marquise shapes work well sitting side-by-side. Pear and heart shapes are more challenging to pair. A diamond’s cutting style refers to its facet arrangement, rather than its shape. Round-shaped diamonds, for example, are cut in the brilliant style − an arrangement of 57 or 58 facets designed to maximize the diamond’s sparkle and minimize the appearance of inclusions. There’s a lot you can learn about diamonds before you even set foot in an H. Williams Jewellery store. Start with the four Cs – Color, Clarity, Cut and Carat Weight – so you understand how each influences the value of your diamond and can add to the overall appearance of the stone. 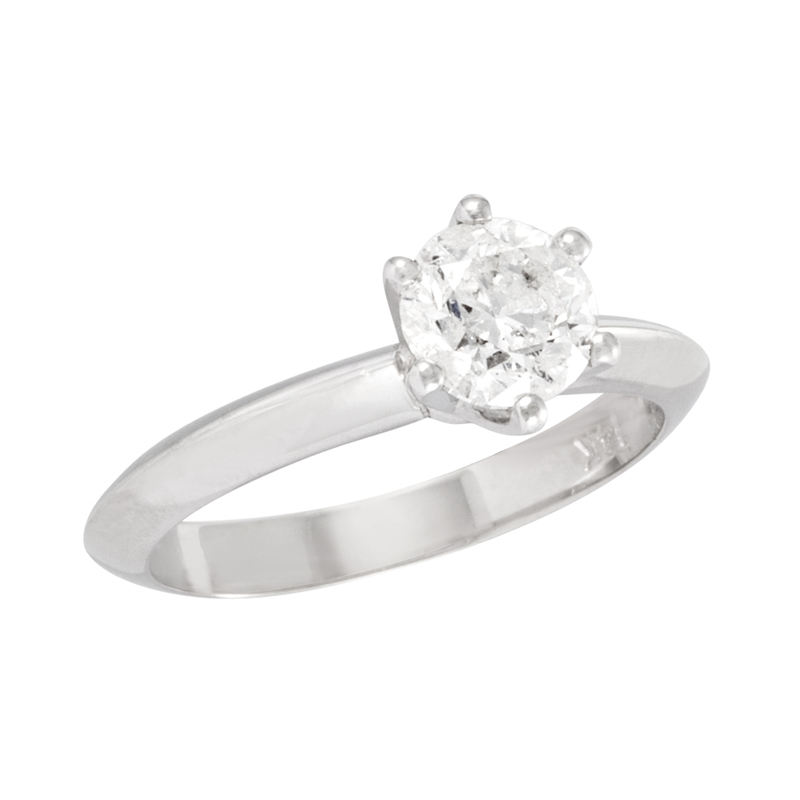 To learn more about the four Cs click here or contact one of our three locations to speak to a jewellery expert today! Consider her lifestyle and how well a certain setting design will fit into it. 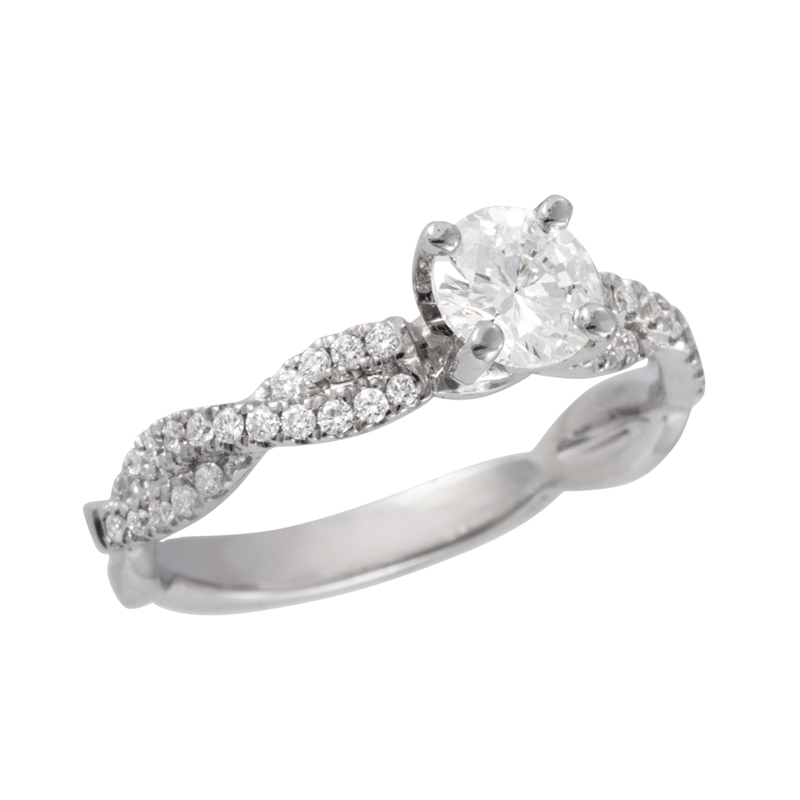 If she's more active or outdoorsy, look for lower profile, less ornate style, or one with more secure mountings. If she's more of a glamour girl, look for statement settings, with a higher stone profile, more intricate ring detailing or a unique motif.